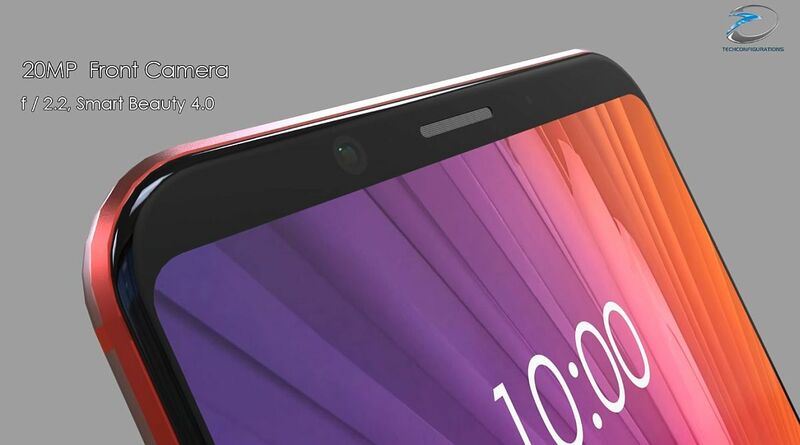 While everybody is focused on leaks of the Xiaomi Mi 7 and the Mi MIX 2S, another interesting Xiaomi phone pops up on the horizon. 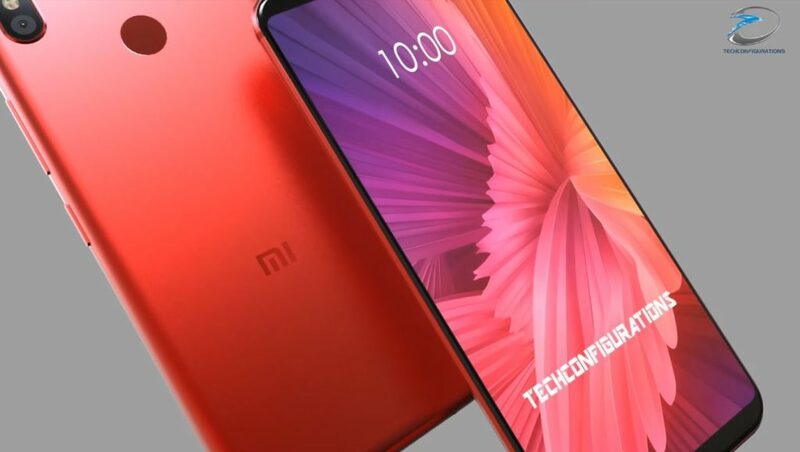 It’s the Xiaomi Mi A2, also known as the Xiaomi Mi 6X, which just got rendered below, by Techconfigurations. 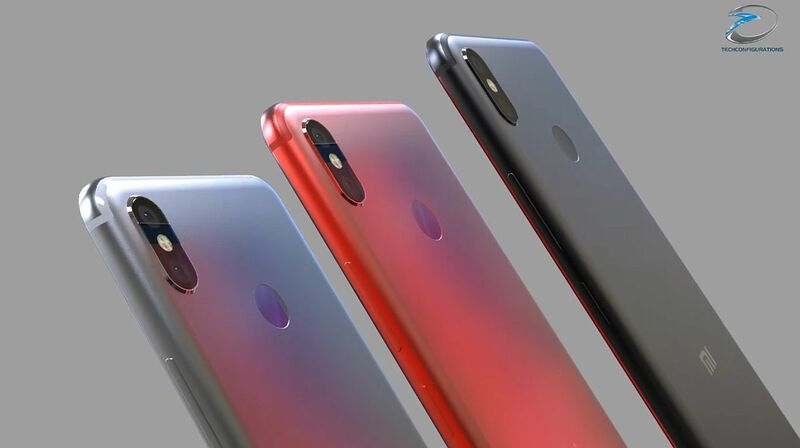 They envision it in a a bright red that feels a lot like the one available for the recently announced ASUS ZenFone 5 Lite. 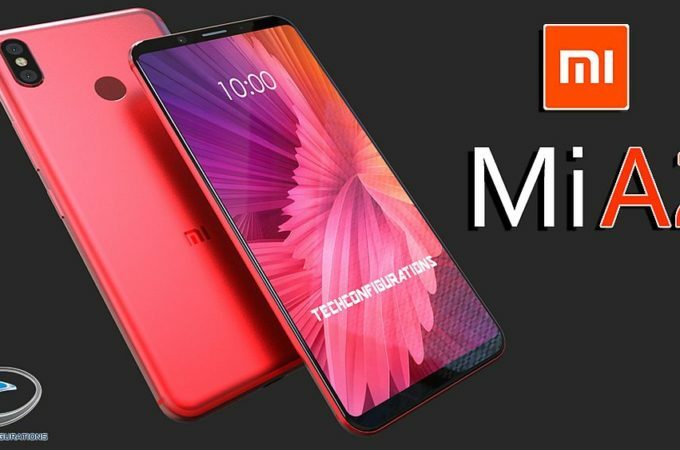 Since the Xiaomi Mi A1 was one of the most desired Android One phones on the market, the same may happen with the Mi A2. Actually the resemblance with the ZenFone 5 Lite is not casual at all, since this high midranger sounds like a nifty selfie machine. It has a 20 MP front camera, plus a dual 12 MP + 5 MP back shooter which I sure hope is better than the Xiaomi Mi A1 one, which was not very satisfying. 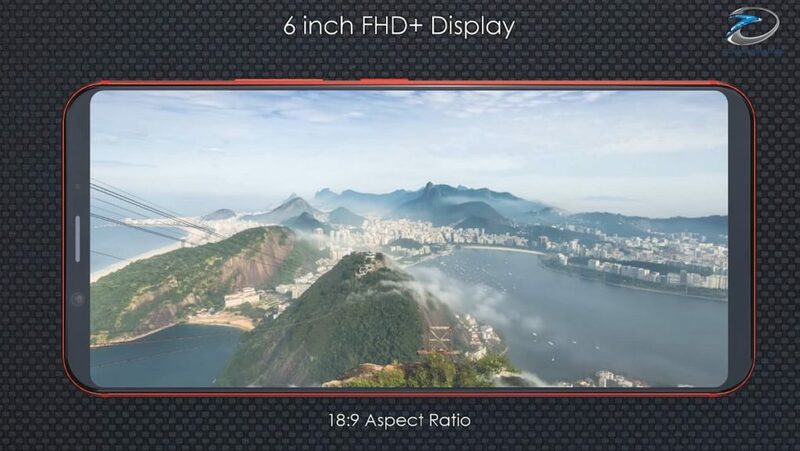 This is a 6 inch smartphone with an immersive screen and it keeps the audio jack somehow. 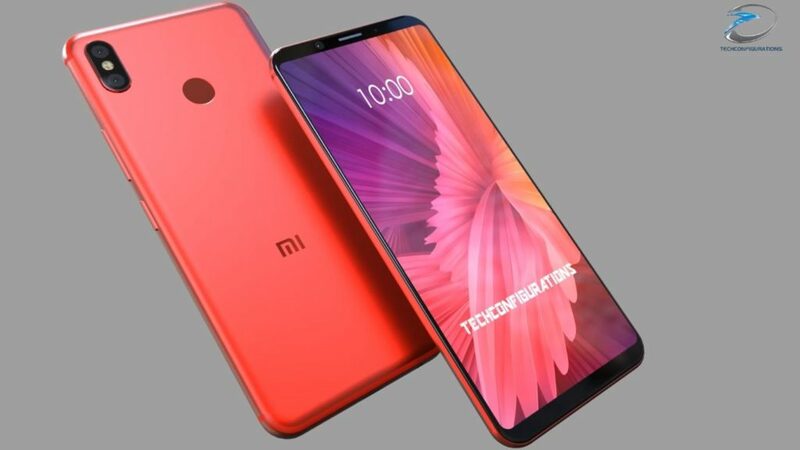 It has an 18:9 aspect ratio and from what I can see the body is fully made of metal, as Xiaomi doesn’t cave to the glass back + wireless charging trend. 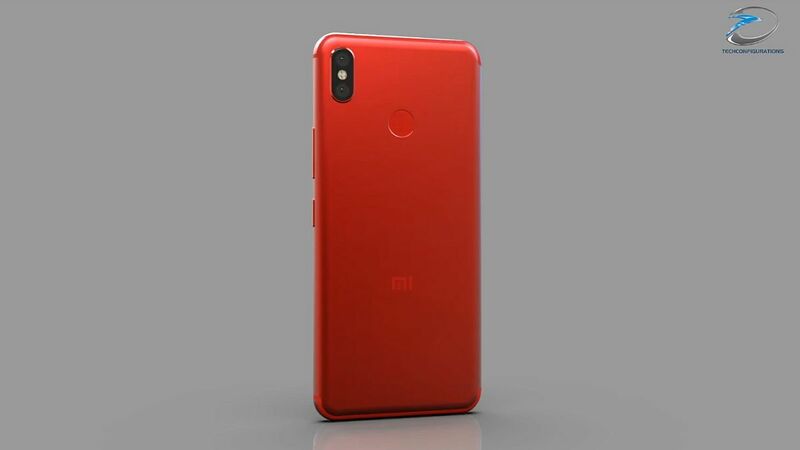 I see there’s a fingerprint scanner at the back and aside from the red hue, there’s also a gray and black one for the phone. There are two main factors that will make or break the Xiaomi Mi A2: the quality of the camera and the price tag. Anything below $250 is solid gold.